Call up the gang and get ready to play some good basketball. (SPOT.ph) Filipinos love basketball. And because it's already part of our culture, Nike and Google teamed up to launch the Nike Hyper Court—the first-ever in the country, and in the world. This holiday season, they're opening five courts around the Metro, making it the most wonderful time of the year for ballers. The Nike Hyper Court is not your ordinary basketball court. It lets you take your skills to the next level through its web-app, which lets ballers gain access to a huge variety of basketball-related content like exclusive tutorial videos and drills (in a glorious 1080p resolution) without buffering at all, thanks to Google's technology. 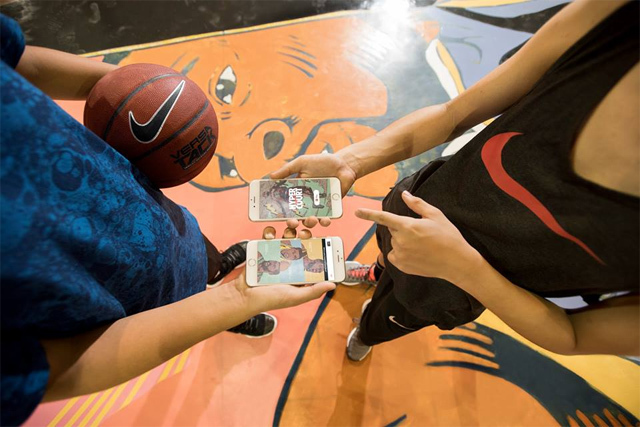 All you have to do is log into Nike Hyper Court's WiFi and sign up. This neat feature also includes interactive basketball guides taught by credible coaches for shooting, passing, handling, and defending. Baller or not, you'll be stepping up your game in no time. Did we mention that all of the basketball courts are also very artsy and visually stunning? 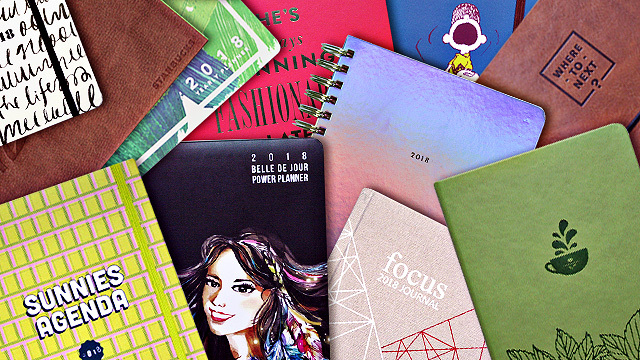 That's because each one is designed by Dallas-based artist Arturo Torres. Every court is inspired by some of your favorite basketball stars like LeBron James, Kobe Bryant, Kevin Durant, Russell Westbrook, and Kyrie Irving. 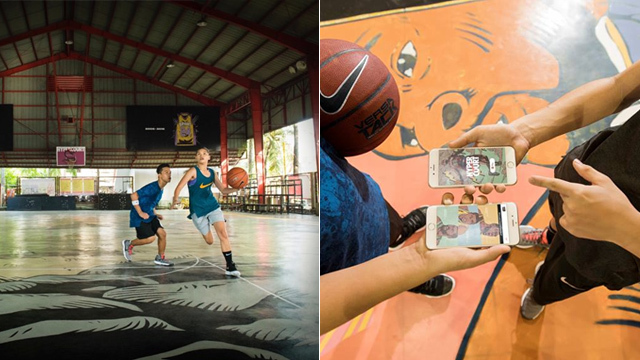 All five Nike Hyper Court locations will open in December: Titan Love Court, Bonifacio Global City (LeBron James Court), Ususan Court, Taguig City (Kobe Bryant Court), Comembo Covered Court, Makati City (Kevin Durant Court), Scarlet Homes Covered Court, Parañaque (Russell Westbrook Court), and YCL Covered Court, Quezon City (Kyrie Irving Court).